Looking for reviews of leading CRM software? 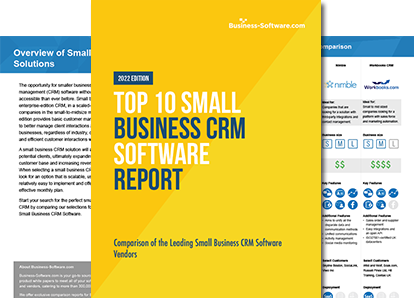 Review top CRM solutions for small businesses. Find the best fit for your needs. While car dealerships can get by with tweaking a CRM solution to fit their needs, many businesses opt for an automotive-specific CRM solution. 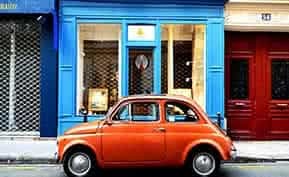 Here are the top automotive CRM solutions your business should consider. 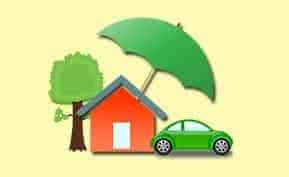 The best CRM for insurance companies is easy to use and adopt. We uncover 5 of the top solutions your insurance agents will love using. 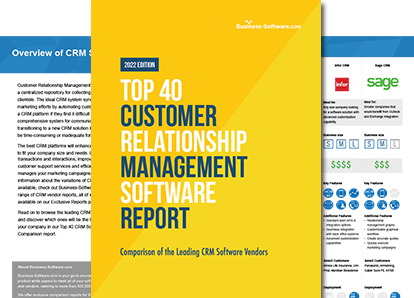 No matter what type of business or industry, if you deal with clients and customers, chances are a CRM system can help you better manage your customer relationships. Nonprofit organizations have unique needs that demand a CRM solution that fits their requirements. CRM for nonprofit solutions can help your organization create committed constituents, raise funds, and more. 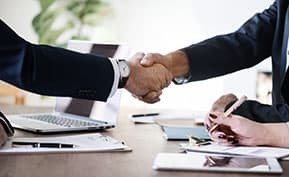 Upon first glance, traditional customer relationship management (CRM) software and nonprofit donor management software seem to be synonymous. While traditional CRM solutions might sustain operations for a short time, it’s not a long-term solution. Donor management software offers nonprofit-specific tools that specifically cater to a NPO’s unique needs. Learn the basics, and you'll be ready to use Excel for CRM. Here we will look at how you can turn Excel into a powerful CRM system with minimal effort and maximum efficiency. 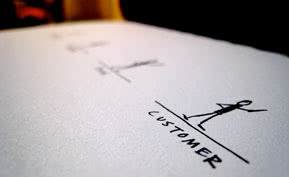 This week we move onto that stalwart of enterprise software, Customer Relationship Management (CRM). 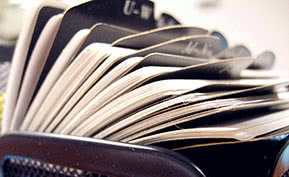 Successor to the old low-tech Rolodex, CRM has quickly become a digital home base for many a sales team. In doing so it's also become one of the indelible icons of enterprise software in general. 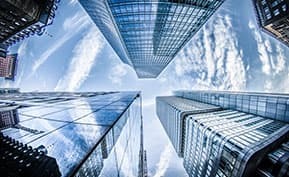 If the first generation of enterprise software proliferation was driven by ERP and MRP then CRM was almost certainly the mascot for the second. 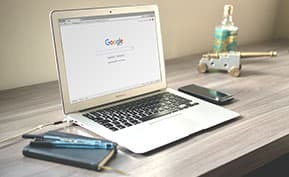 Any small business searching for software to manage their contacts, lead cycle and other key sales tasks will undoubtedly come across the names of leading vendors almost as soon as the hunt begins. And while each of these software providers offers a great CRM platform, not all are well suited for the average SMB. 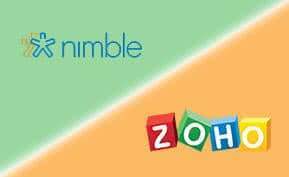 We’ve selected two of our top picks for small business CRM platforms to battle it out below: Zoho vs Nimble. Comparing top CRM software vendors is a bit like matching David against Goliath, or huge vendors like Salesforce against emerging solutions like UserVoice. 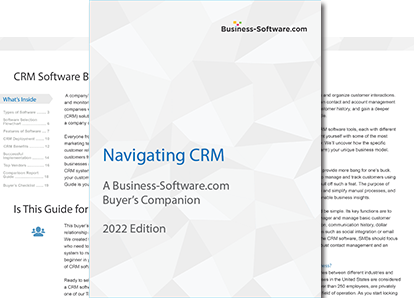 Here’s a comprehensive look at the Davids and Goliaths from the top CRM vendors. 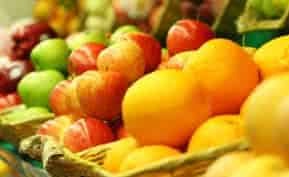 Working with Microsoft Dynamics is a lot like dining at your local go-to restaurant: it adequately satisfies your cravings, but you can’t help but wonder if there might be a better alternative out there. The popular platform may perform well for most business types, but is it right for your business needs? Check out these 5 alternatives to Microsoft Dynamics CRM. 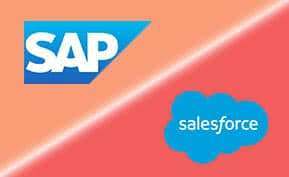 Two CRM vendors that excel at enterprise-scale tools for large sales teams and departments are Salesforce and SAP. But in a head-to-head battle, who will come out on top? 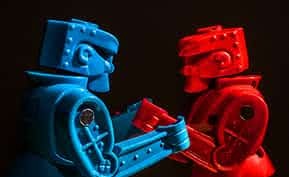 Let’s take a look at what each platform offers in five major categories of functionality in this showdown of enterprise CRM software: Salesforce vs SAP. 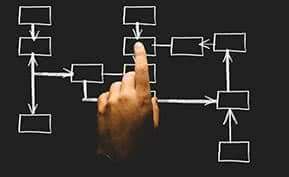 CRM evolves continues to evolve, and as with any form of evolution, there are things we don't need - aspects ofCRM systems that have simply fallen by the wayside. Let's look at three outdated CRM features that are on their way out - simply because we just don't need them any more - and what the reason is for their demise. 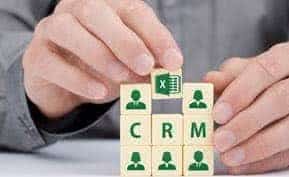 Implementing CRM software is a great way to get a grip on customer relations and give your business a boost across sales, customer service and all-around organization. 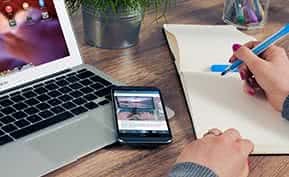 But when your software is loaded up with a ton of great features, it can be easy to let useful features slip through the cracks. We’ve consulted with CRM experts and bloggers to bring you the top underutilized CRM features that you should tap into to unlock your CRM system's full potential. SFA vs CRM Software: How Do the Two Platforms Match Up? The time has come to make a decision: sales force automation (SFA) or customer relationship management (CRM). See how the two match up in this head-to-head of SFA vs CRM. Sage CRM is the leading supplier of business management solutions to small and medium businesses. Sage CRM software helps manage critical sales, marketing and customer service activities every day. Sage CRM has a solution that can meet the individual needs of your business and accelerate your business growth. C2CRM is a customizable yet powerful CRM solution that is built without the cost and complexity of a “high-end” product. C2CRM delivers real-time information about leads, prospects and customers, streamlining the sales, marketing and customer service processes. Gold-Vision is a CRM software solution that helps users consolidate all customer, prospect and lead data into a centralized database. The solution is fully exchange/outlook and gmail compatible, enabling all emails to and from customers and prospects to be tracked and recorded. As users interact with customers and leads, the system can log email details, set up events on calendars and maintain note diaries.